Thank you for taking the time to explore the EduHack course, and let us express our special gratitude for making the extra effort to provide feedback on the content. We really appreciate your opinion and will do our best to improve our product and services based on your evaluation. Please answer as many of the following questions as possible (please note, that some questions are mandatory and you won’t be able to skip them). 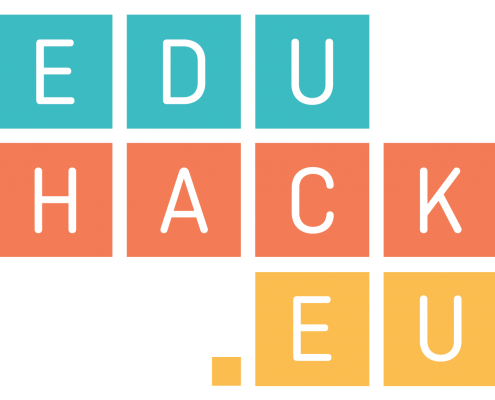 What prevents you from applying the skills and knowledge you learnt through the Eduhack online activities into your work?